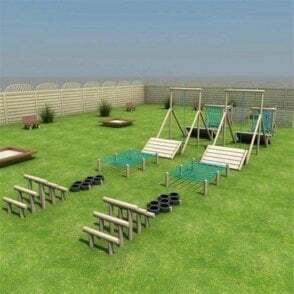 Spider Monkey Multi Climber, great for balancing & agility. 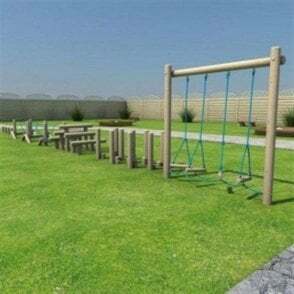 Spider Monkey Multi Climber – 14.04m x 3m (safety area if required is 17.4m x 6m minimum). 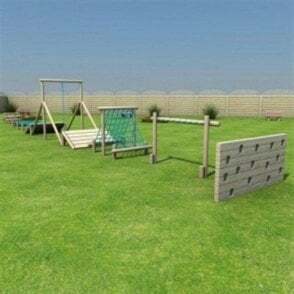 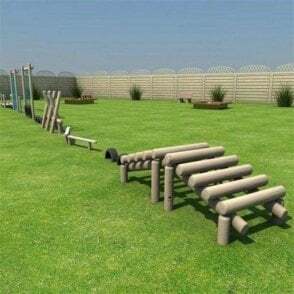 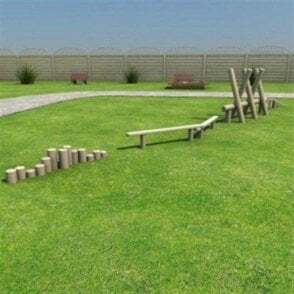 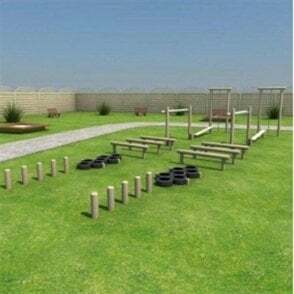 Let the children test their climbing skills on this challenging piece of trim trail climbing playground equipment, also great for balancing & agility. 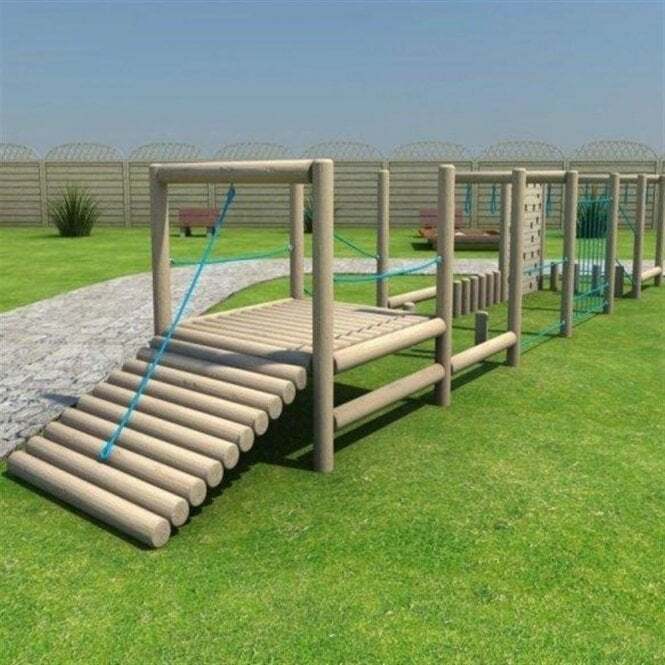 The feedback we’ve had is that the children really love this because it’s challenging and fun as there’s lots to do.